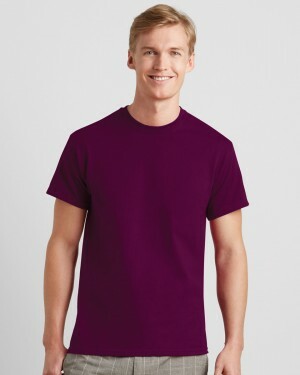 From the Fruit of the Loom range comes this heavy t-shirt, similar to the Anvil and Gildan alternatives. Its wide variety of sizes and low prices mean it's superb value for money, while it's ideal for any printing technique. 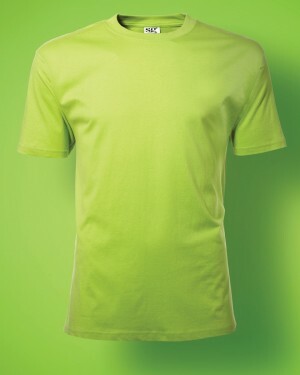 The heavy men’s cotton t-shirt from Fruit of the Loom is a favourite among those searching for personalised t-shirts. Great quality at a low price makes this a great value for money for events and promotional campaigns. Available in multiple colours and a great print area for t-shirt embroidery, screen prints, and dtg, makes this an amazing choice for custom printed t-shirts.